I had so much fun yesterday looking through NYX products and picking my favorites that I just HAD to do a blog about it! 5. 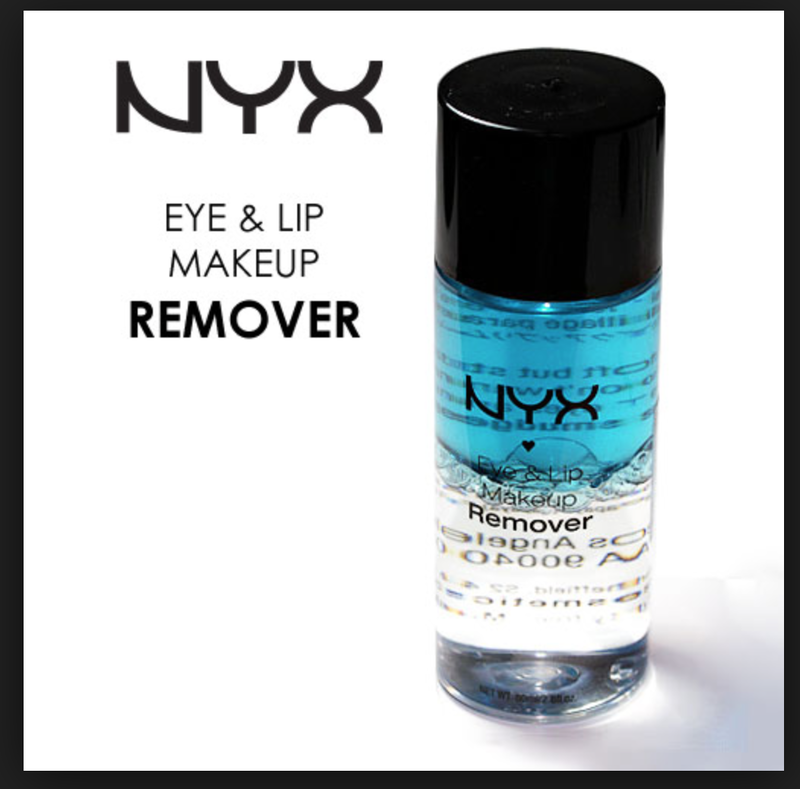 Eye & Lip Makeup Remover: I love taking off my makeup now… it used to be such a nightmare, I would rub and rub till my eyes start burning! but this product can take anything off!! The only downside is that I always have order from Online! 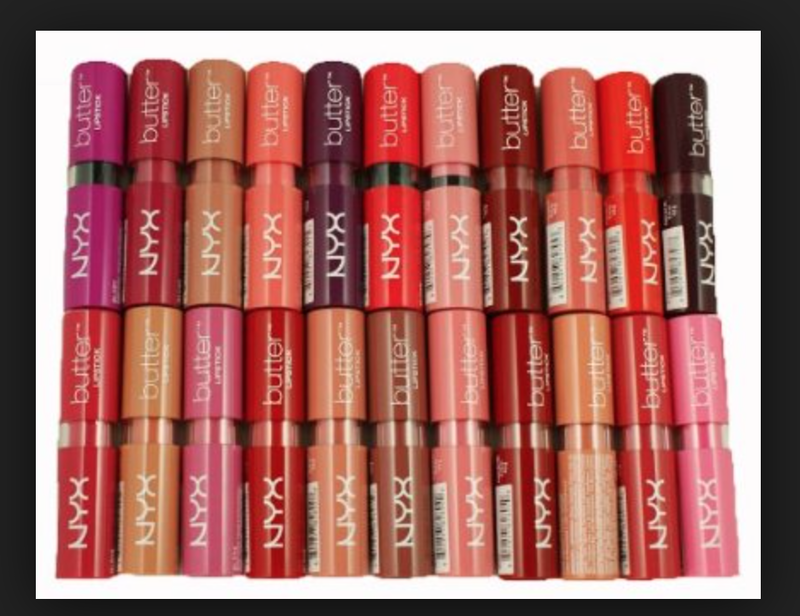 NYX why can’t I find this in the store?? 4. 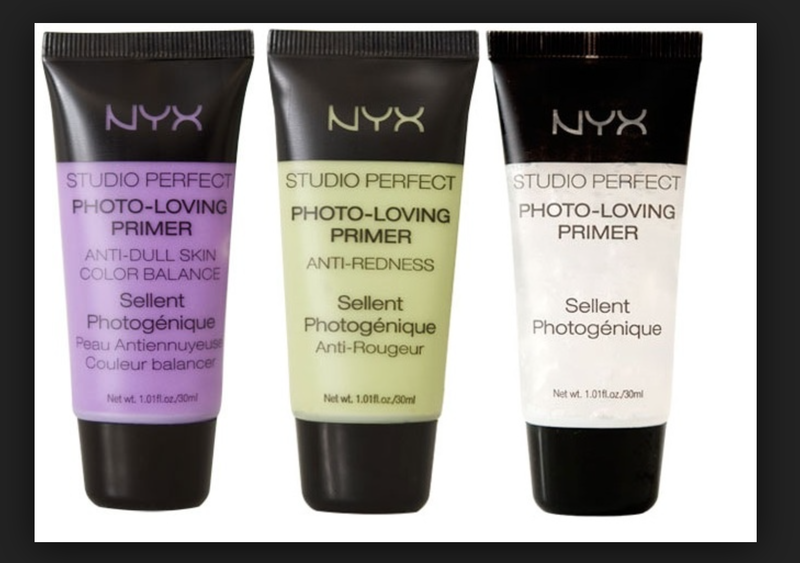 NYX Studio Perfect Primer: What I love about this.. is the different kinds they have so that you can color correct, personally I have some redness that needs to be taken care of… and this product is perfect!!!! 3. 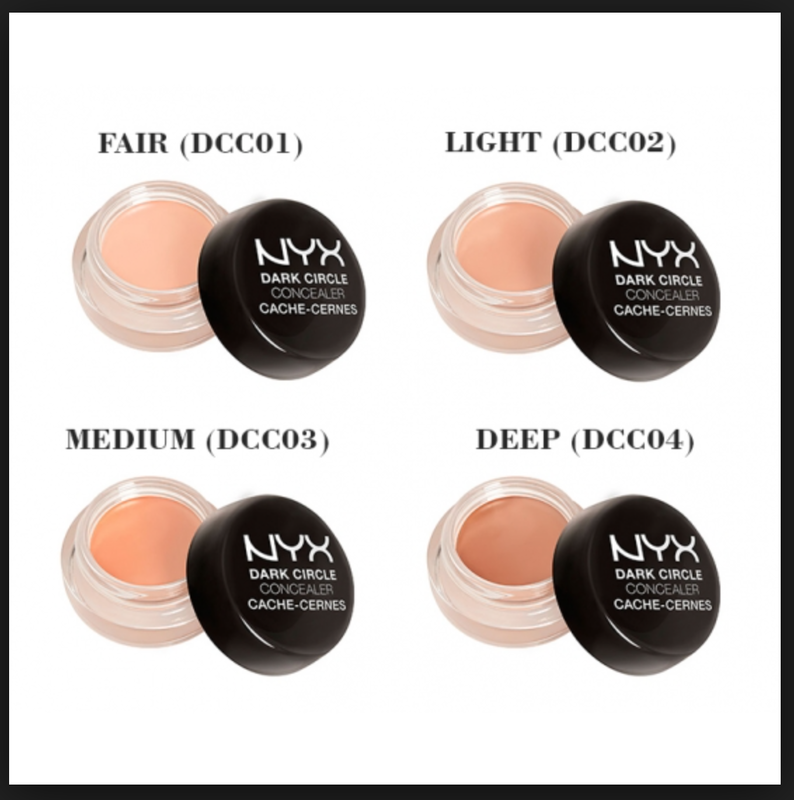 Dark Circle Concealer: I hate it when I get a concealer and it cakes on my skin and of course I have a hard time finding one that actually matches me!!! but between these 4 concealers MAGIC will happen on your face! 2. Matte Bronzer: So many shades…. I love these because they are perfect for my olive tones skin!! even the lightest one…and I love the Gold that it leaves behind… I am basically in love with this matte Bronzer! Well there you have it!!! 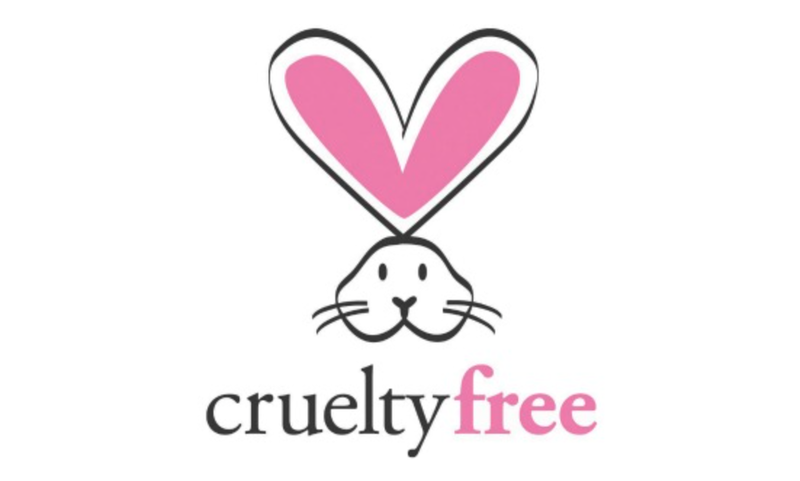 I hope this helps you in finding your perfect products 🙂 and NYX thank you for making cruelty free makeup that is affordable AND high quality! I love you! Previous Coconut Oil Review: Refined or Unrefined? Awesome! I just put in a huge NYX order today… Everything is 40% off from Ulta!